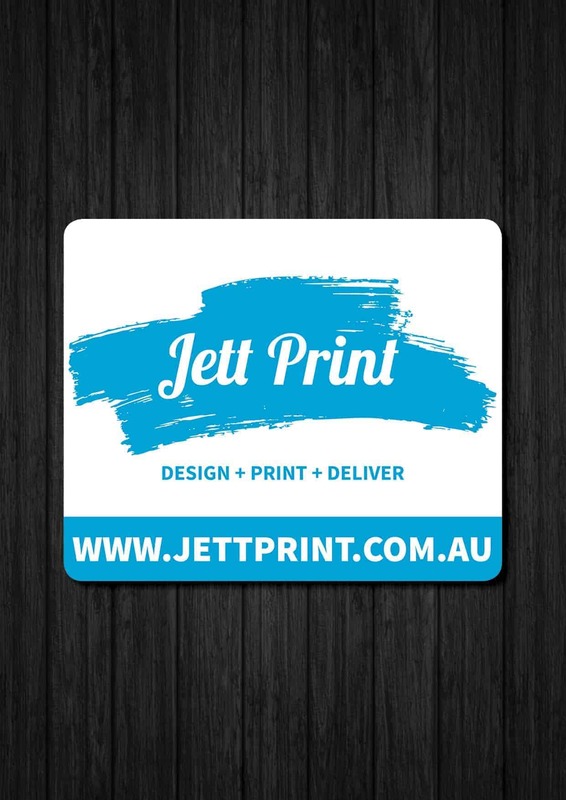 Jett Print Custom Printed Mouse Mats are printed in the standard size of 250 x 190 mm in full colour on 2mm thick white foam sponge base with an easy glide textured PVC surface. Jett Print Mouse Mats are light weight, yet have a solid feel. All Pricing includes GST , delivery is additional depending on location, please email us for a freight price. 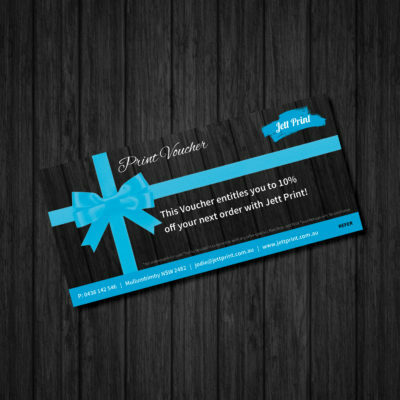 Jett Print organised all of our promotional stationary for an event we held including mouse pads, drink coasters and labels, we found them to be very easy to deal with and we received all products very quickly. 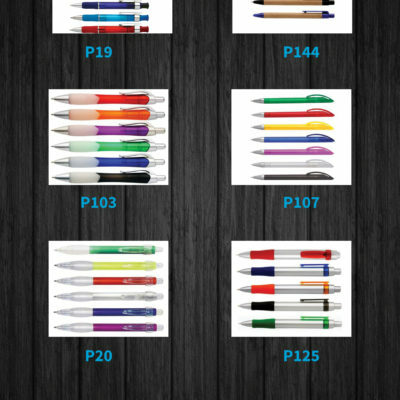 The products were all high quality and we highly recommend them for any of your stationary needs. 6. 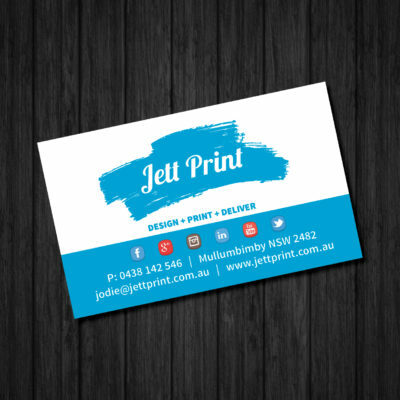 Let Jett Print do the rest!